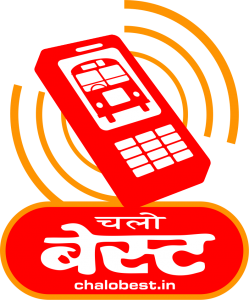 ChaloBEST began in January 2011 as a studio-based learning experiment at Homi Bhabha Centre for Science Education (HBCSE) to make public transportation data available over the web, SMS, smartphones, and print media using free and open source software, open geospatial and civic data, and crowd-sourcing by commuters. Our aim is to make transport more social and mobility more sustainable for all citizens in Mumbai. In 2012 we were supported by the Indian Institute for Human Settlements (IIHS) as first-prize winners in the Sankranti Transform Urban India competition held at the India Urban Conference 2011. See my final ten-minute talk to the jury below. For technical documention see our project wiki and for the software code see our project on Github. All of our work in ChaloBEST was been made possible through the kind assistance of officials of BEST (Brihanmumbai Electric Supply & Transport Undertaking) to our students and volunteers in Mumbai from 2011 to 2014.